Expert in payment solution. Former Vice President of VISA Europe for 13 years, he designed, developed and managed V PAY, a solution recognized as the most innovative in the SEPA area. 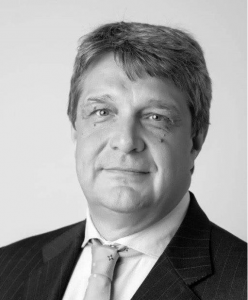 Based in Milan, he has been a consultant for projects of strategic importance on a European scale for 4 years. He is also a partner in Get Your Bill, an innovative start-up in electronic billing services.